Understand your legal responsibilities and optimise your relationship with employees. Compliance with Canadian employment law can be tricky. 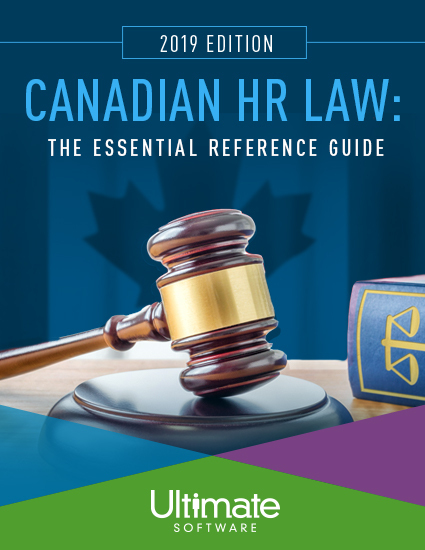 With fourteen different sets of labour legislation across Canada, knowing which laws apply to a business is just the first step in understanding an employer’s rights and obligations. Download our guide to understand your legal responsibilities and optimise your relationship with employees. Please fill out the brief form to access your essential HR guide.